Journals have retracted all but 19 of the 313 tainted papers linked to three of the most notorious fraudsters in science, with only stragglers left in the literature. But editors and publishers have been less diligent when it comes to delivering optimal retraction notices for the affected articles. 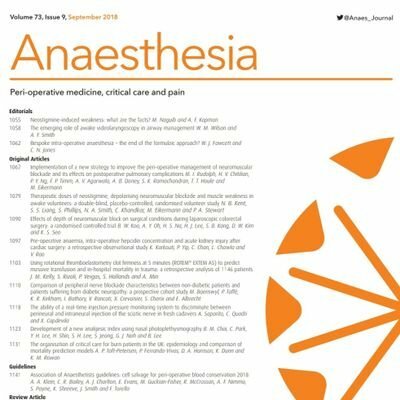 That’s the verdict of a new analysis in the journal Anaesthesia, which found that 15% of retraction notices for the affected papers fail fully to meet standards from the Committee for Publication Ethics (COPE). Many lacked appropriate language and requisite watermarks stating that the articles had been removed, and some have vanished from the literature. When you have 94 retractions, what’s two more? Attention Joachim Boldt: The 1990s are calling, and they want their papers back. The Annals of Thoracic Surgery has retracted two papers from the early 1990s on which Boldt was the first author – bringing the retraction tally for the disgraced German anesthesiologist to 96, by our count. Both articles were found to contain manipulated data. The first paper, from 1990, was titled “Acute Preoperative Plasmapheresis and Established Blood Conservation Techniques,” and was written when Boldt was on the faculty at Justus-Liebig University, in Giessen. Continue reading When you have 94 retractions, what’s two more? 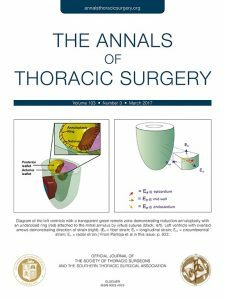 Posted on March 1, 2017 March 1, 2017 Author Adam MarcusCategories anesthesia retractions, annals of thoracic surgery, cardiology retractions, cardiovascular research, elsevier, faked data, freely available, germany retractions, joachim boldt retractions, misconduct investigations3 Comments on When you have 94 retractions, what’s two more? Update, 4 p.m. EST, 10/29/14: As a commenter points out, we didn’t quite get this one right. The Boldt paper that has been retracted was not previously retracted for lack of IRB approval. Rather, it was a heretofore unretracted article, from 1996, which German investigators have determined contained faked data. We’ve made edits below using strikethroughs, and have changed the headline to better reflect the content. We apologize for the errors. We’ve commented before on the fact that we’ve noticed there’s often more to retractions whose stated reason is lack of institutional review board (IRB) approval. We can understand editors’ inclination to act as quickly as possible to issue a retraction, the scientific publishing equivalent of jailing Al Capone for tax evasion. But we appreciate it even more when said editors return to the scene of the crime, as it were, when new important details come out. 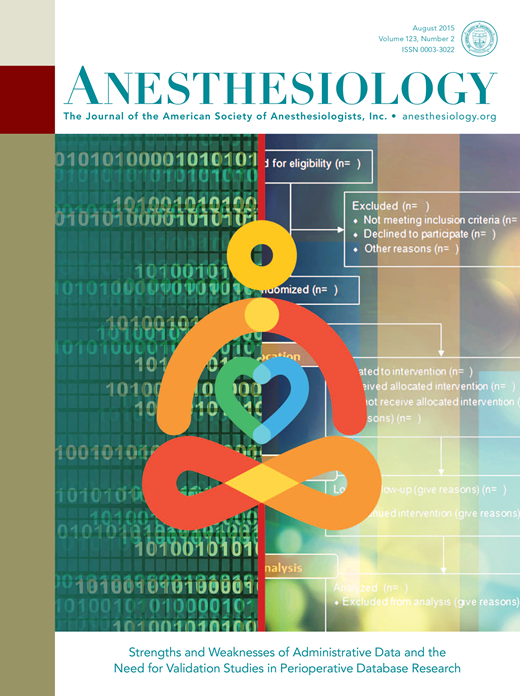 Case in point: Anesthesia & Analgesia has amended its retraction of a 2009 1996 study by Joachim Boldt — who with nearly 90 retractions once held the record in that department — based on findings that the data in that paper were fabricated. With all the fuss about Yoshitaka Fujii, the current record holder for most retractions, you can be forgiven for forgetting that Joachim Boldt once owned that title, at least for about a year. Well, Boldt has another retraction, although he’d need to double his tally (which is in the range of 90) to match Fujii’s “impressive” haul. The new paper is, well, old, having been published in 1996, some 14 years before Boldt’s tribulations began. The article was titled “Influence of different volume therapy regimens on regulators of the circulation in the critically ill.” It appeared in the British Journal of Anaesthesia, and has been cited 45 times, according to Thomson Scientific’s Web of Knowledge. A pair of engineering researchers has analyzed the work of a handful of prolific scientific fraudsters, and has concluded that science needs a “shame list” to deter future misconduct. The paper, “Analysis and Implications of Retraction Period and Coauthorship of Fraudulent Publications,” by Jong Yong Abdiel Foo and Xin Ji Alan Tan, of Ngee Ann Polytechnic in Singapore, appeared online last week in Accountability in Research: Policies and Quality Assurance. What happened to Joachim Boldt’s 88 papers that were supposed to be retracted? CHICAGO — Almost two years after editors at 18 journals agreed in March 2011 to retract 88 of former retraction record holder Joachim Boldt’s papers, 10% of them hadn’t been retracted. 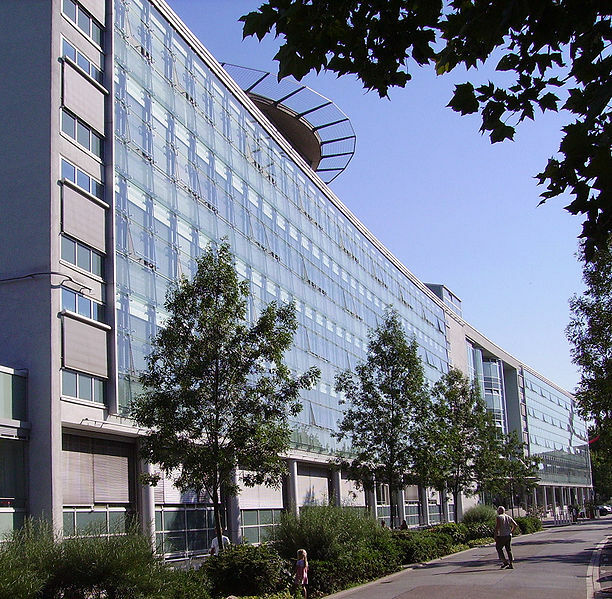 That’s what Nadia Elia, Liz Wager, and Martin Tramer reported here Sunday in an abstract at the Seventh International Congress on Peer Review and Biomedical Publication. 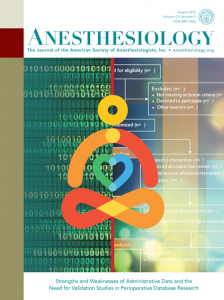 Elia and Tramer are editors at the European Journal of Anaesthesiology, while Wager is former chair of the Committee on Publication Ethics (COPE). As of January 2013, nine of the papers hadn’t been retracted, Tramer said, while only five — all in one journal — had completely followed COPE guidelines, with adequate retraction notices, made freely available, along with PDFs properly marked “Retracted.” From the abstract (see page 18): Continue reading What happened to Joachim Boldt’s 88 papers that were supposed to be retracted? Posted on September 10, 2013 Author Ivan OranskyCategories anesthesia retractions, joachim boldt retractions, steven shafer, studies about peer review, studies about retractions11 Comments on What happened to Joachim Boldt’s 88 papers that were supposed to be retracted? If you wanted to minimize the real-life effects of misconduct, you might note that some of the retractions we cover are in tiny obscure journals hardly anyone reads. But a new meta-analysis and editorial in JAMA today suggests — as a study by Grant Steen did a few years ago — that the risk of patient harm due to scientific misconduct is not just theoretical. Synthetic colloids received market approval in the 1960s without evaluation of their efficacy and safety in large phase 3 clinical trials. Subsequent studies reported mixed evidence on their benefits and harms. It has been a while since we heard about Joachim Boldt, the German anesthesiologist whose 90-odd retractions briefly put him at the top of the heap until Yoshitaka Fujii kicked him off earlier this year.